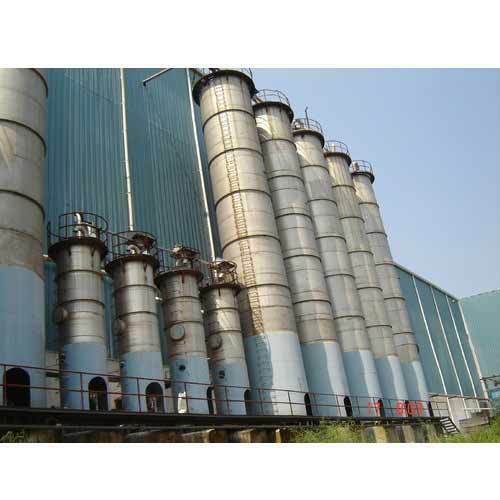 As a client centric organization we are offering an extensive range of MS Silo Storage at the most economical price. Incorporated in the year 2002 at Barddhaman, (West Bengal, India), we “Biswakarma Enterprise” are a Partnership Organization, affianced in manufacturing a premium quality range of Rice Machines, Parboiling Plant, etc. Under the direction of mentor “Ramdas Dey (Partner)”, we have achieved reputed position in the industry. We also export our products to Bangladesh, Nepal, etc. countries.